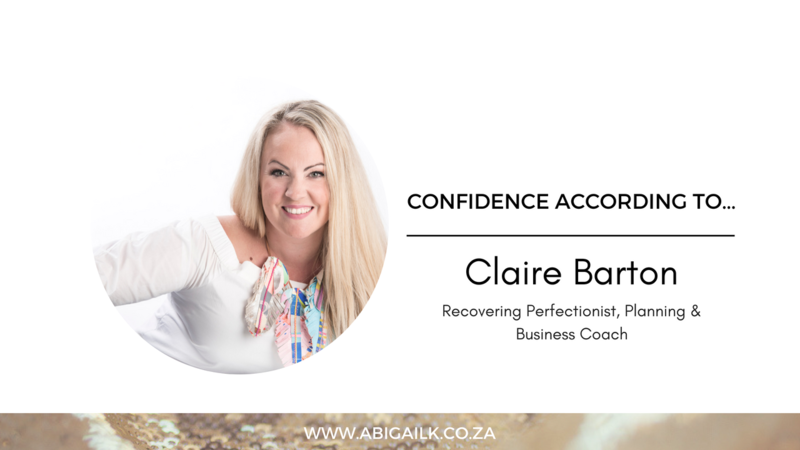 In this video I talk to Recovering Perfectionist, Planning & Business Coach, Speaker, Event Organiser, Podcaster and Time Bender, Claire Barton. Watch this fascinating conversation about being a female solo entrepreneur, mom, and woman who maintains the balance between freedom in structure, creativity and confidence. Getting things done and still having fun while letting go of perfectionism. 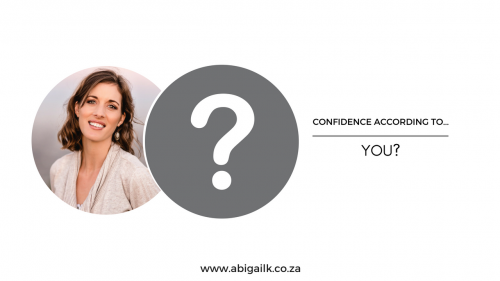 Watch Confidence According To…Claire Barton.